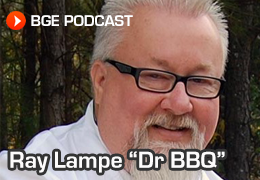 Other than the flavor, the most important part of barbecuing is serving safe-to-eat meats. Preparing meat to the safe-to-eat temperature is the only true way to ensure that you and your fellow diners are getting the safest experience, and remember, you can’t tell whether meat is safely cooked by looking at it. Also, you don’t want to overcook your meat; meats can be pink in the middle even when they have reached a safe internal temperature. 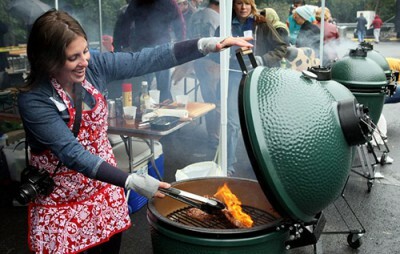 The new Big Green Egg Thermometers make food safety easier than ever without overcooking or drying out your delicious meal. Click here to see the full Food Safety instructions. The NEW Big Green Egg Quick-Read Digital Food Thermometer provides accurate food temperature readings in seconds! The thermometer fits conveniently in your pocket, and the handle doubles as a cover for storage. The NEW Big Green Egg Instant Read Thermometer provides accurate food temperature readings in seconds! 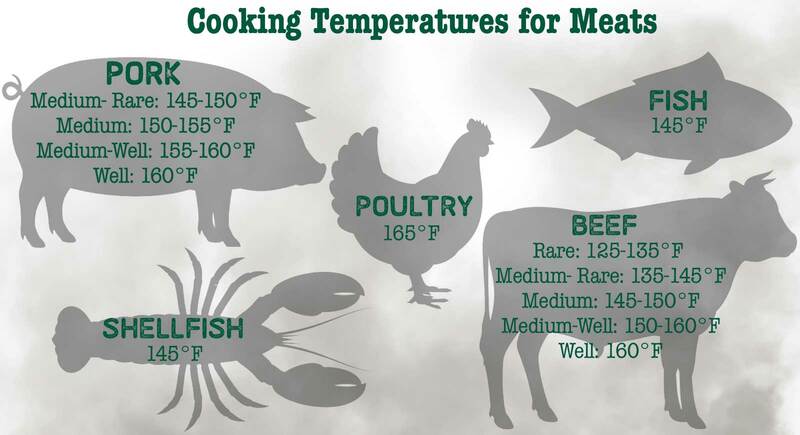 Thanks to the convenient chart of ideal food temperatures on the back of the thermometer, you’ll never need to worry about over- or under-cooking your meals again. A handy storage case is included. The NEW Big Green Egg Pro Chef Thermometer is designed to accurately read the internal temperature of foods up to 220°F/104°C. The handy sheath makes it easy to store, while the convenient pocket clip keeps it handy at all times. Retail value is over $240!!! Save over $70 with Coupon Code BGE30 at Checkout. This package includes a sampling of Mason Market’s most popular steaks. 2 Filets, 2, Ribeyes and 2 NY Strips from our 1855 Black Angus line. Operation BBQ Relief provides meals to displaced residents and emergency personnel during times of natural and other disasters. They are currently serving the responders and victims in Wilmington and Fayetteville.